NYC electro poppers St Lucia recently released their self titled debut EP and you can now stream it in full. This EP is something little brother site Gross Love would call #goodvibes. Perfect for this time of year, especially when we've been witnessing a bit of sun in recent days but sadly not today. Regardless, the St Lucia EP is keeping me in a brighter mood. As a little bonus we're going to throw in the video for "We Got It Wrong" which features some pretty rad visuals. 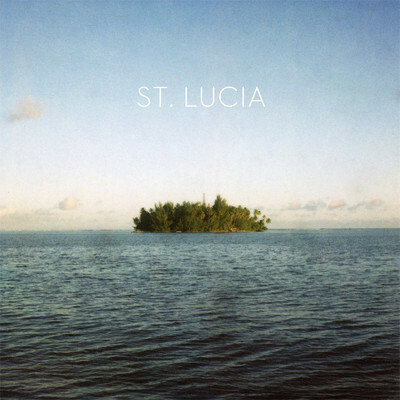 The St Lucia EP is available for purchase here and will also be available on physical release as of March 27. Oh and nearly forgot (how dare I?) the band are playing some dates at SXSW, check out their facebook for more details. St. Lucia "We Got It Wrong" from St. Lucia on Vimeo.